SPRINGBROOK TWIRL was bred by us. She is third generation on her mother's side of horses we have bred (both sire & dam). Twirl is a six year old bay mare who is played by the whole family including adults and kids from 5 years old. 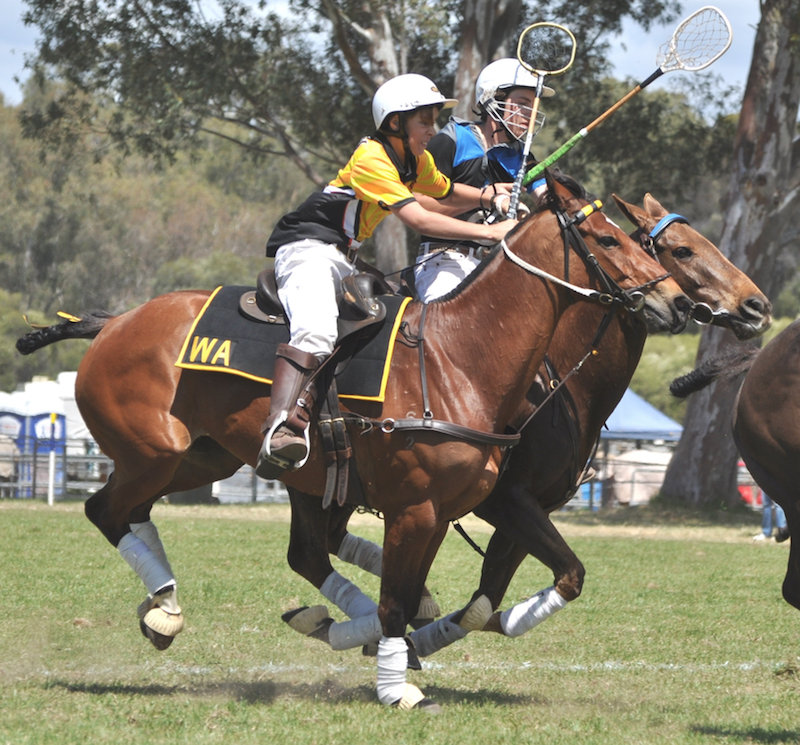 She plays for the Moonyoonooka Polocrosse Club, Western Australia. We broke her in, however she has attended a few horsemanship schools with Gerald O'Brien and Scott Keogh. She first played some young horse games as a 3 year old and some lower and mid club grades carnivals as a 4 year old. In 2018 our son represented Western Australia on Twirl at the Polocrosse Nationals in Perth in the Junior Division. This mare’s talents aren’t limited to the polocrosse field. 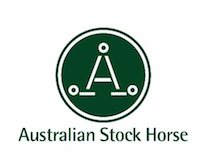 She has also been successful in the show ring having placed in 2yo, 3yo and 4yo ASHS Futurities in WA. She has also been part of Light Horse displays. What makes her such an exceptional polocrosse horse is that she can play good polocrosse for adults, but comes back and plays safely for the kids. She doesn't get frazzled!